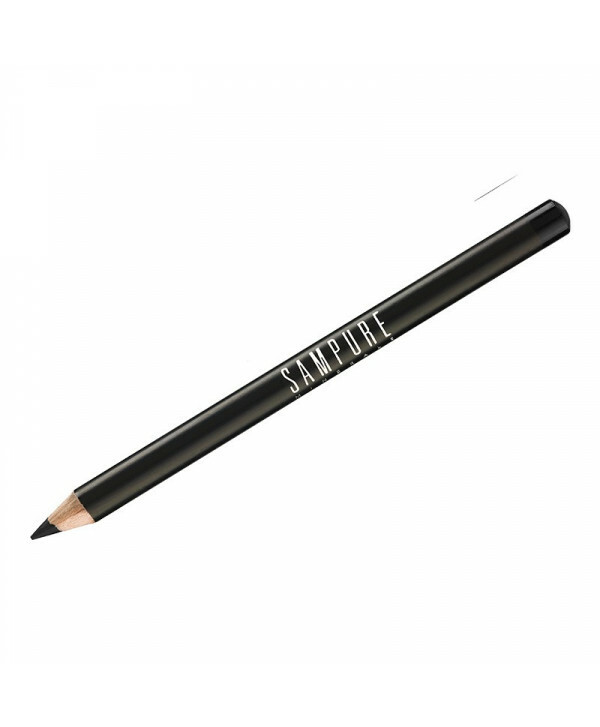 Glide on eye pencil for a smooth, precise application. Soft texture, easy to apply. 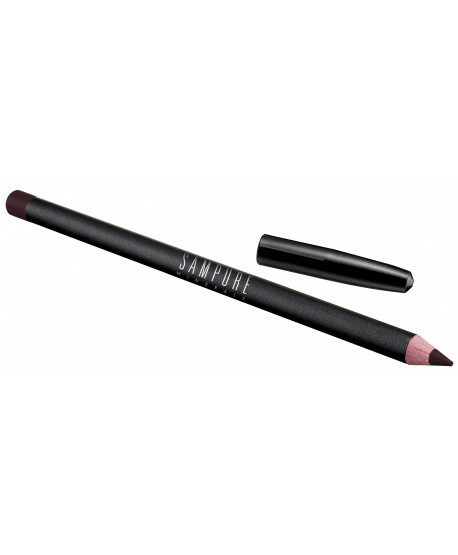 Long lasting and smudge free. Suitable for sensitive eyes and contact lenses.